Lawrence resident Teresa Thompson wrote a letter to the Lawrence Journal-World about her experience with the third annual Big Event. Read on for more. The Lawrence Journal-World editorial board had some nice things to say about the third annual Big Event a few days after we’d packed up the tools. Read on for the post-event editorial. Read all about the third annual Big Event at KU in the Lawrence Journal-World’s coverage of the day. The Big Event at KU relies on support from campus and community to put on its annual day of service. 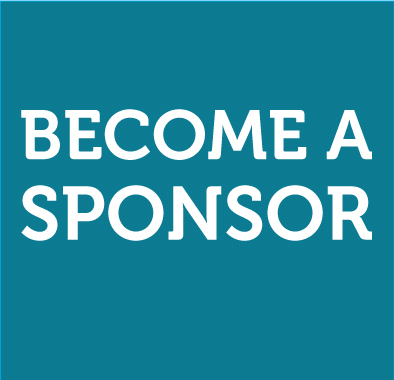 Local businesses, families, and organizations can support our day of service through in-kind donations, monetary donations, marketing services, and basically anything that works for you. No matter your level of support, it helps make our day happen. In exchange, we say ‘thank you’ through large public recognition to all of our volunteers and job sites. To all our lovely registered Big Event volunteers: Here are a few tips and reminders for the Big Event on Saturday. Registration is at 8:30 a.m. Saturday, in Lot 90, near the Ambler Student Recreation Fitness Center. Group leaders will go through the check-in line and pick up tools for their group. Everyone will get a Big Event T-shirt, and participate in our kickoff ceremony at 9:45 a.m.
Be sure to get each member of your group to sign the Participant Signup form — trade this in for a group packet at check-in. We’ll also need a signed Volunteer Statement of Understanding. Volunteers will leave for job sites starting at 10 a.m. All service projects will be completed by 2 p.m. Each group will need to come back to the Big Event kickoff site to return supplies and job site surveys. Find additional information on what to expect Saturday in our Big Event Participant Information Meeting presentation. 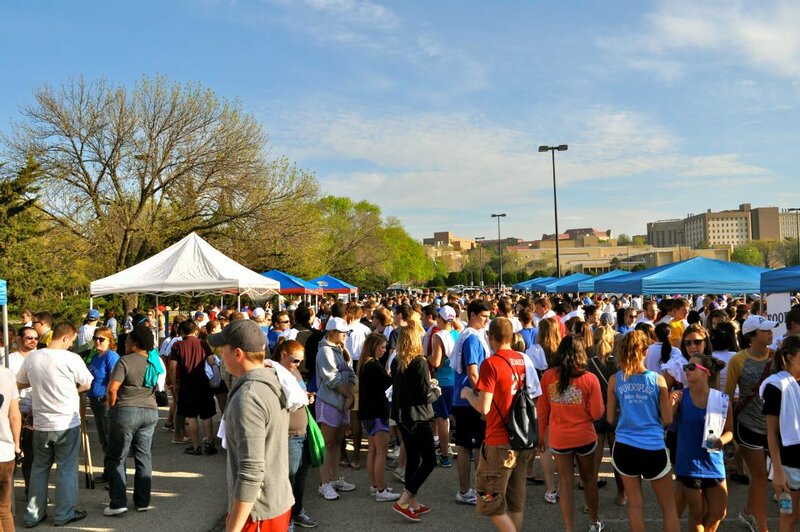 We’re excited to see 3,000 KU students, faculty and staff volunteer at 375 job sites around the Lawrence community on Saturday! The Big Event will host an informational meeting for registered volunteers on Wednesday, April 10 in Woodruff Auditorium, Kansas Union, Level 5. Group leaders and those who signed up as individuals are required to attend during one of three meeting times, at 6 p.m., 7 p.m., or 8 p.m.
A HUGE thank you to everyone who registered themselves or as a group leader. The 2013 Big Event at KU is in full-on recruitment mode for community job requests and campus volunteers. Read the full article in the Lawrence Journal-World here.